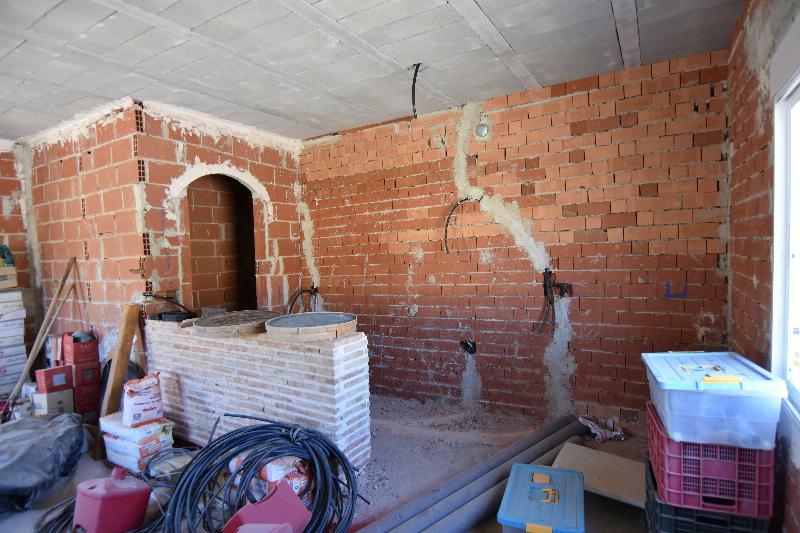 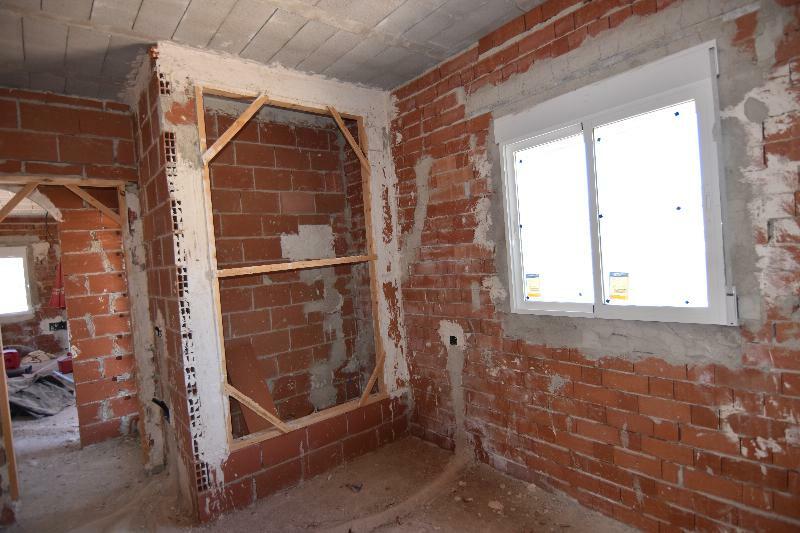 2 bedroom finca to finish off!! 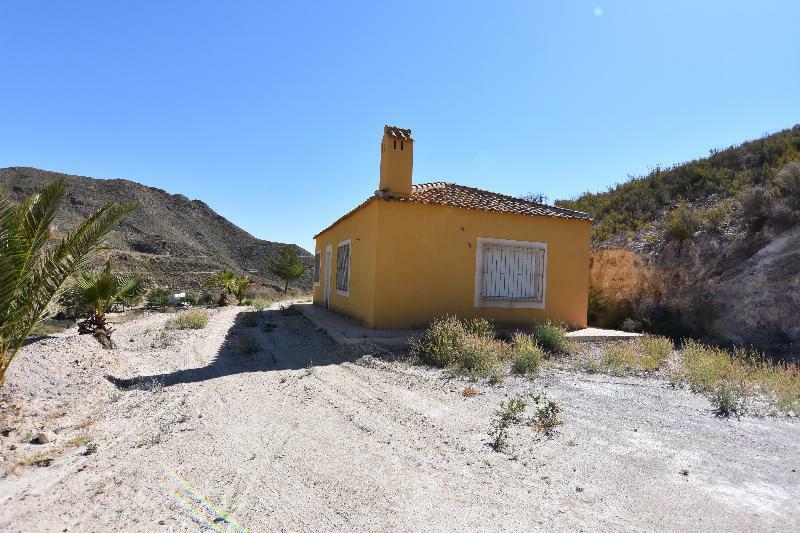 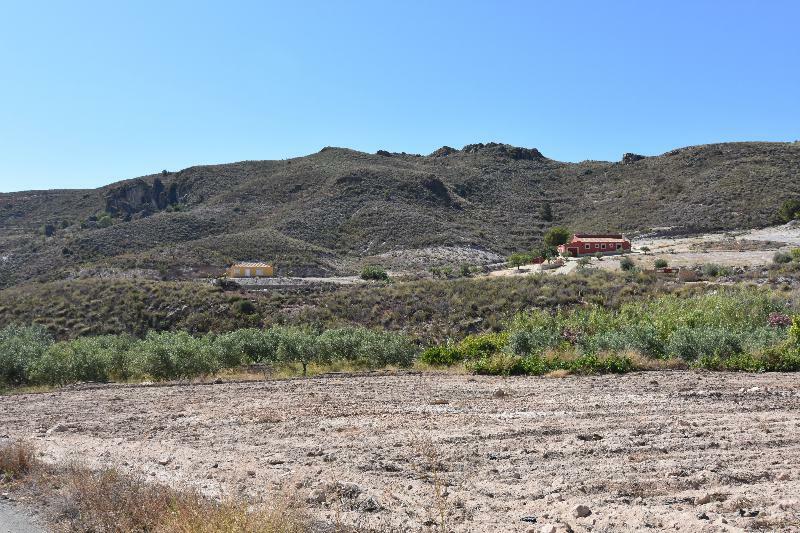 A very nice finca on a great location! 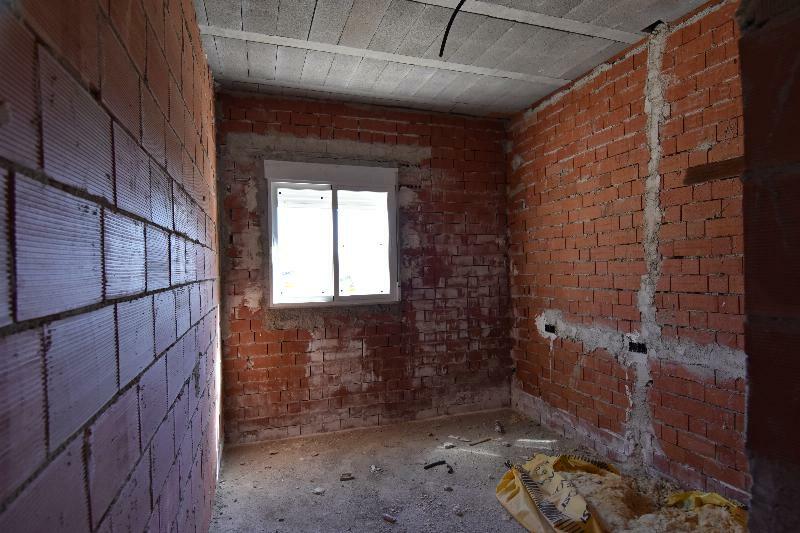 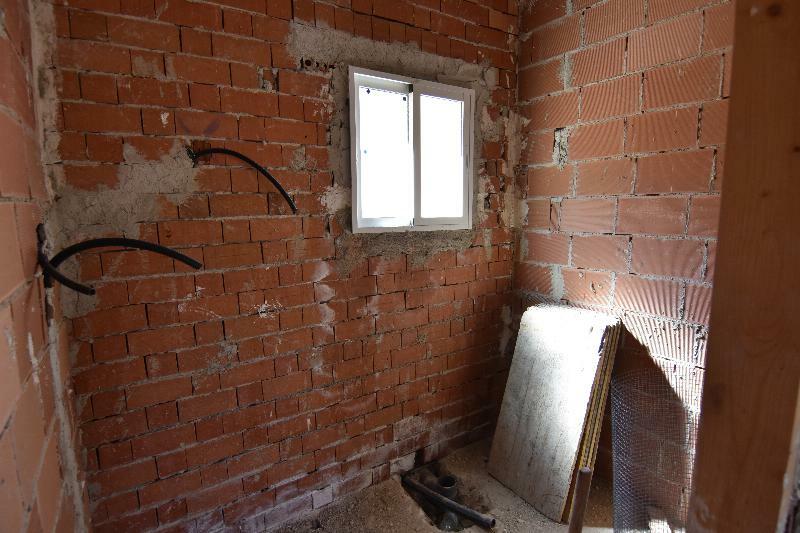 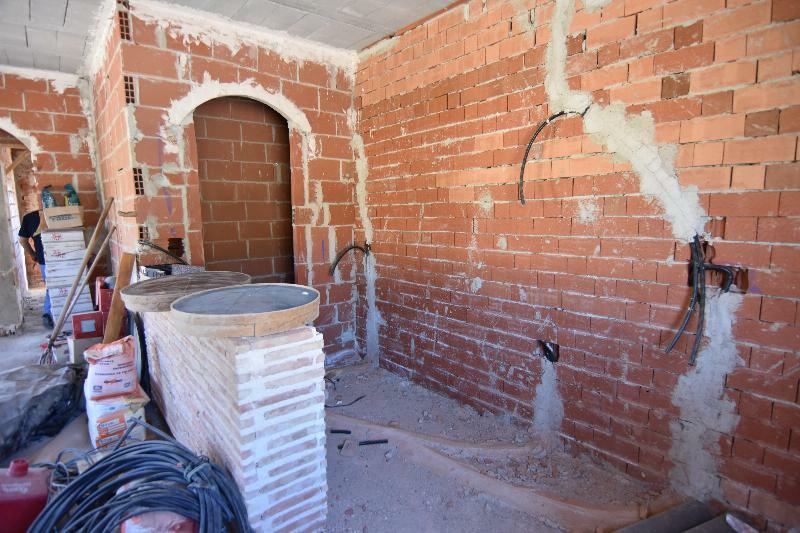 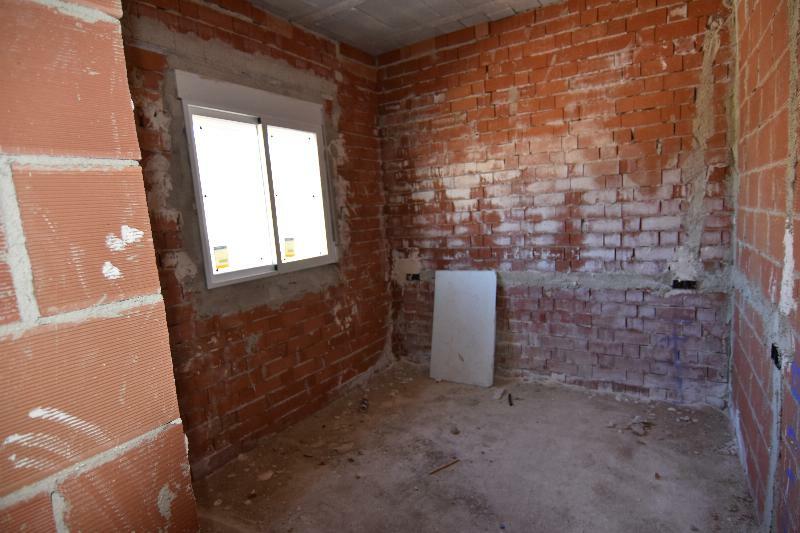 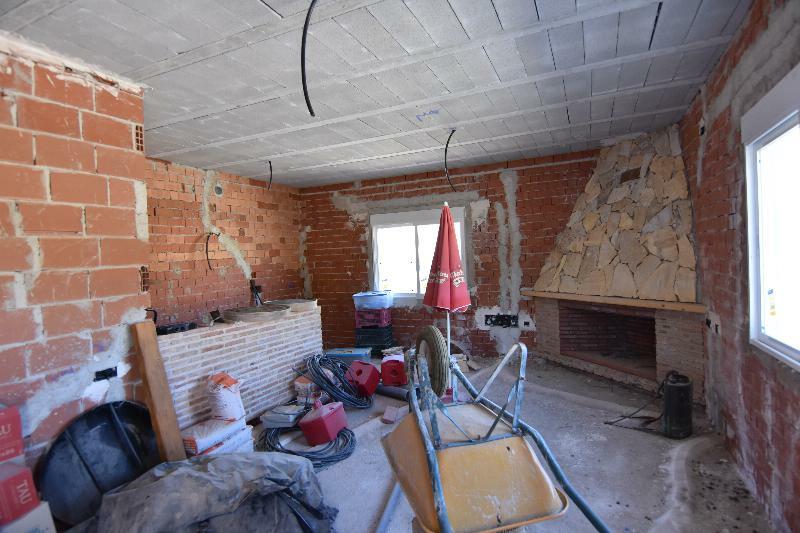 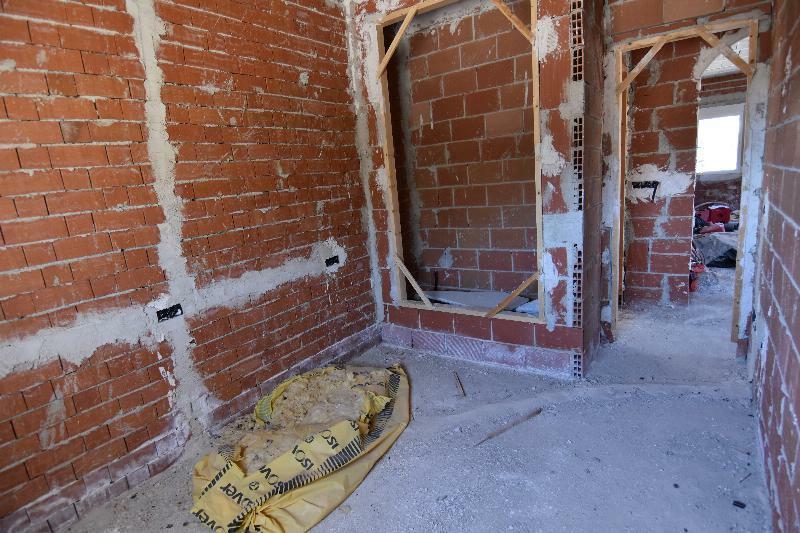 The property needs the interior to be finished which can be done to own taste! 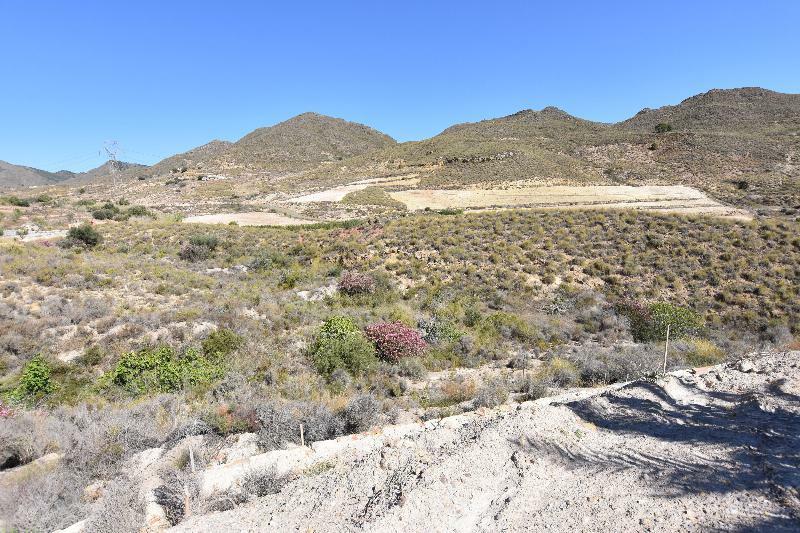 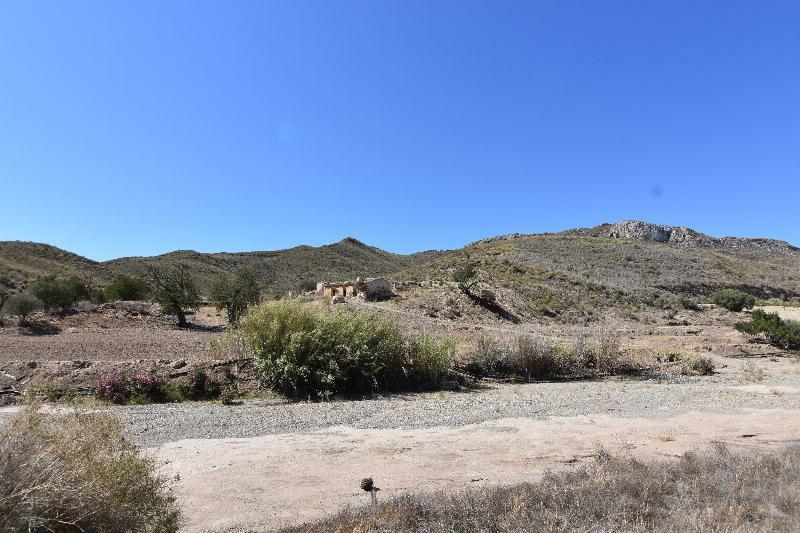 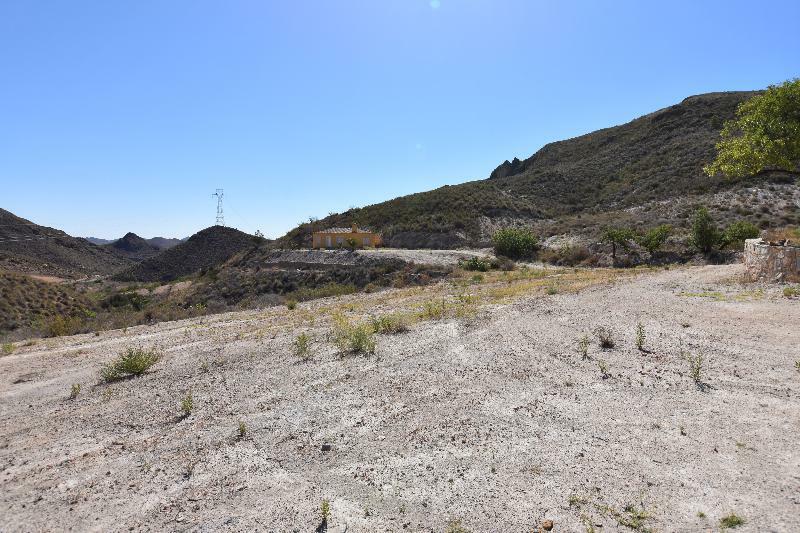 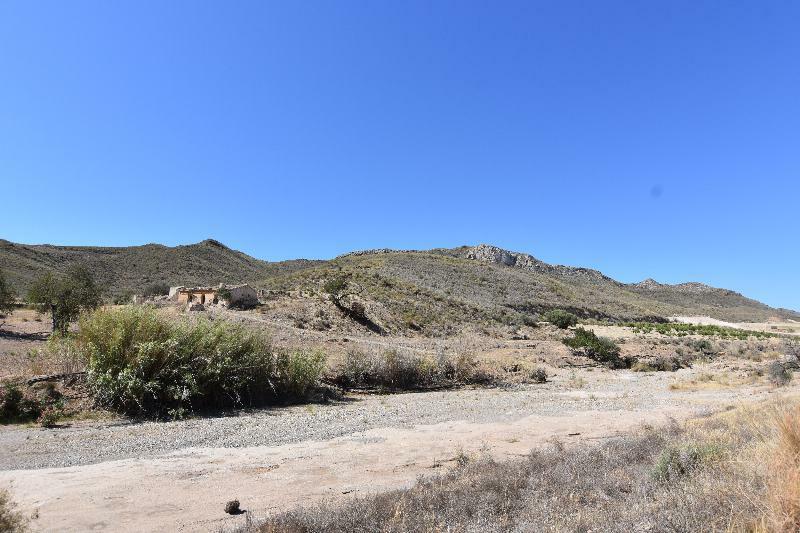 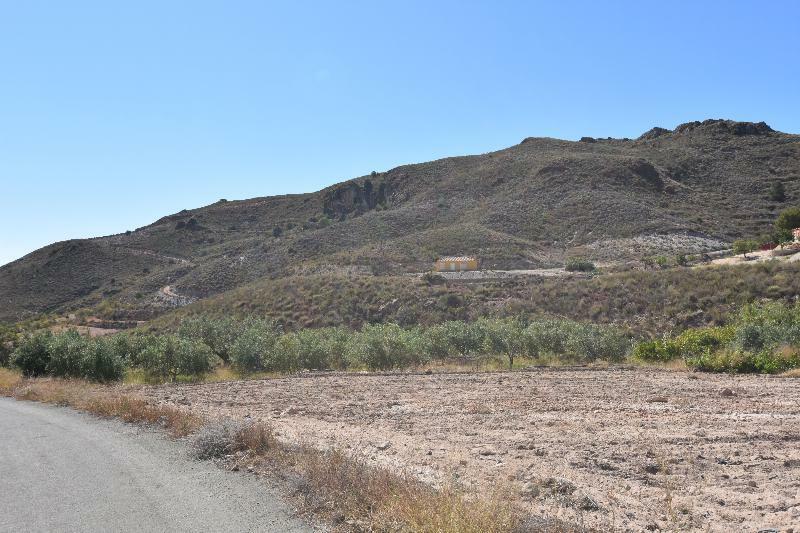 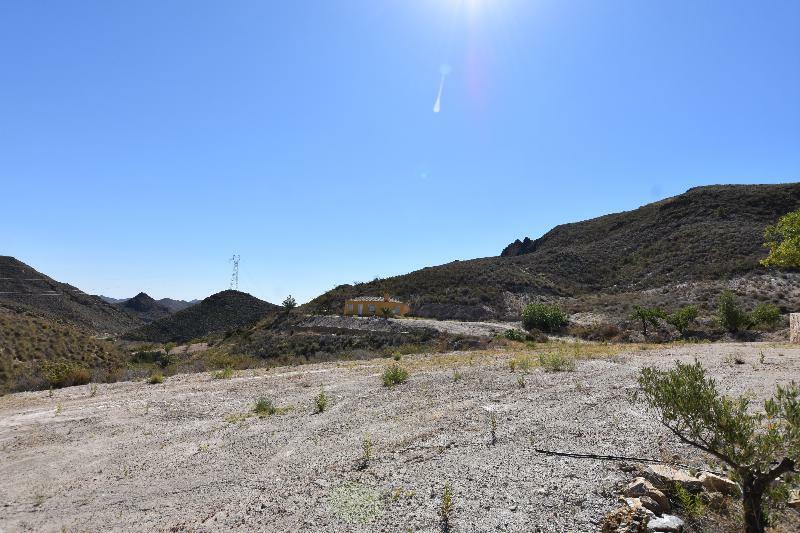 The finca has a great 16.000m2 of plot and 90m2 built. 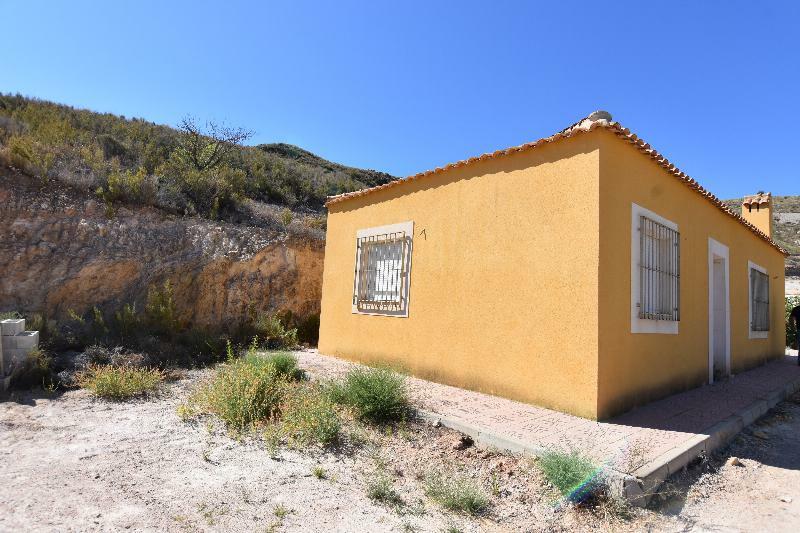 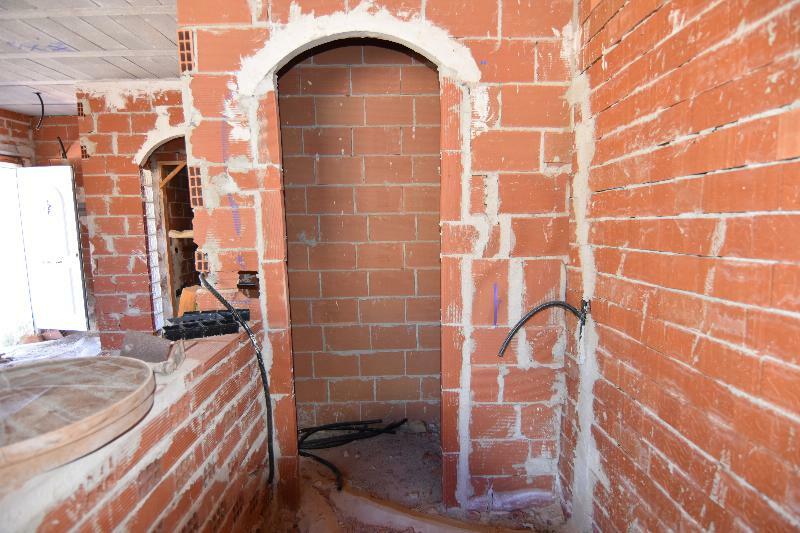 A great opportunity to buy a finca to finish in your own style.